Activision's new toys-to-life game, Skylanders Imaginators, lets kids create their own heroes and villains, and features the brand's first Snapchat channel. 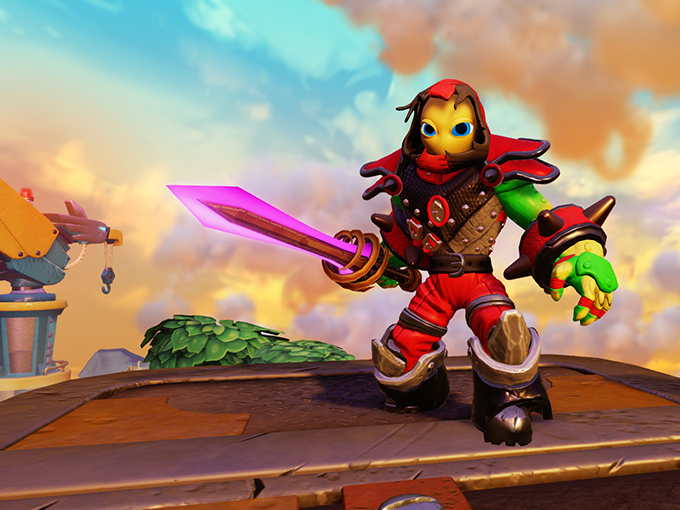 In a first for the US$3-billion toys-to-life market, Activision Publishing is giving Skylanders fans the ability to create their own characters in the newest iteration of the popular franchise, Skylanders Imaginators. 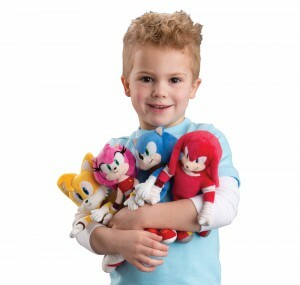 Set to launch at Toys “R” Us on October 16 in North America, with an SRP of US$74.99, the Toys For Bob-developed game will let kids customize their characters’ appearances, powers, abilities, names, catchphrases and musical themes with the help of a new toy called the Creation Crystal. Featuring new storylines, puzzles, battles and characters, Imaginators also introduces Skylanders Senseis, a group of 31 new hero toys representing 10 battle classes including knight, sorcerer, bowslinger and brawler. Senseis help train Imaginators and can unlock special weapons and battle techniques. All Senseis have the ability to unleash a move called Sky-Chi, and the group also includes a few fan-favorite villains that now fight for the good side. And in bringing fans closer to the franchise than ever before, Activision has created its first Skylanders Snapchat channel featuring a reveal video, and has unveiled a Skylanders Art-to-Life Contest. Starting today, fans can submit drawings for a Skylanders part (head, chest or legs) via Twitter or Instagram with the hashtag #SkylandersArtContest. One winner will be revealed this summer, and his or her submission will be included in Skylanders Imaginators at launch. The latest version of the game is compatible with all 300+ Skylanders toys from previous editions and will be available for Microsoft Xbox and Xbox One, Sony PlayStation 4 and Nintendo Wii U. 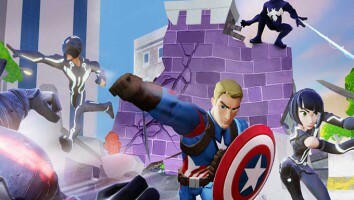 The launch of the game comes at a crucial time for the toys-to-life category, which is suffering a prolonged sales slump and the loss of major player Disney after it ended its successful Disney Infinity franchise and exited the self-publishing gaming business altogether earlier this month. 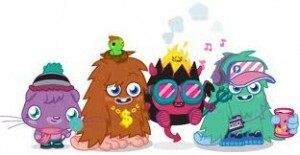 Activision is also banking on an upcoming animated TV series, Skylanders Academy, from Activision Blizzard’s new film and TV studio to breathe more excitement into the franchise.